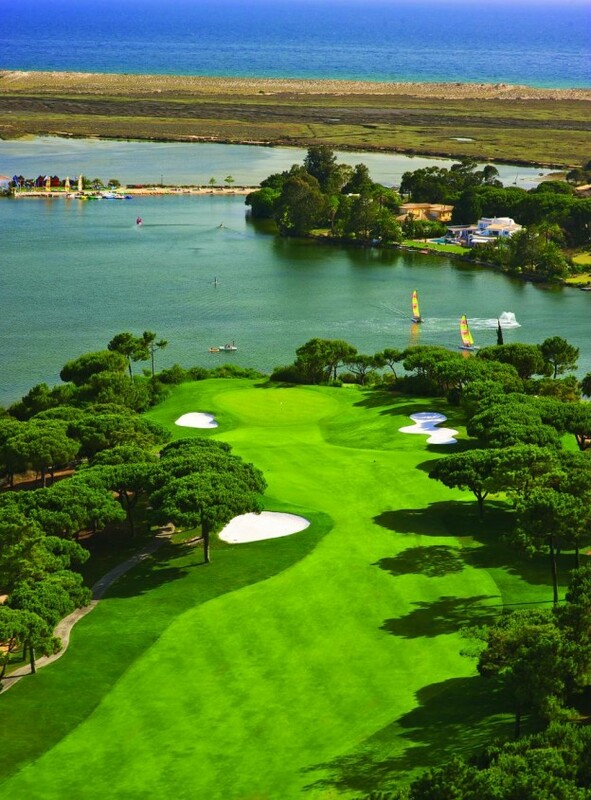 Quinta do Lago, one of Europe’s most prestigious golf resorts, has teamed up with 2014 Ryder Cup captain Paul McGinley and leading equipment manufacturer TaylorMade to offer four friends the chance of a lifetime to live as golfing legends for a week. The fitting will take place in the facilities at Quinta do Lago’s state-of-the-art TaylorMade Fitting Center at the resort’s renowned Paul McGinley Academy, where the foursome will be dressed in the latest adidas gear and be presented with a set of new TaylorMade clubs. In addition, the lucky quartet will have the privilege of being VIP guests of the European Tour at the Portugal Masters on a day of their choosing and enjoy unlimited golf throughout their stay at the luxury resort, which will also afford them the opportunity to be among the first, specially invited guests, to test out Quinta do Lago’s newly-refurbished championship North Course. 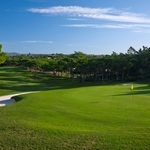 To participate in the free-to-enter Best Fourball Ever competition and stand a chance of winning this once-in-a-lifetime experience, simply visit www.best4ballever.com and fill in the form.